Hey, you! Yes, you. Have you started investing your money yet? Well, it’s time to start. To help you, Lou Carlozo offers 10 Tips To Help You Start Investing in a post for Money Under 30. As with many things, the hardest part about investing is taking that first step. So quit making excuses and just do it. “The longer money remains invested, the more potential it has to compound and grow,” Carlozo says. “So get started, then get it right later.” He suggests using Acorns, an app that automatically invests your spare change. Though learning some basic investment terms is a great idea, we like how Carlozo underscores that you don’t have to become an expert. Too many of us think we’ll never know “enough” about investing — so we don’t learn anything. 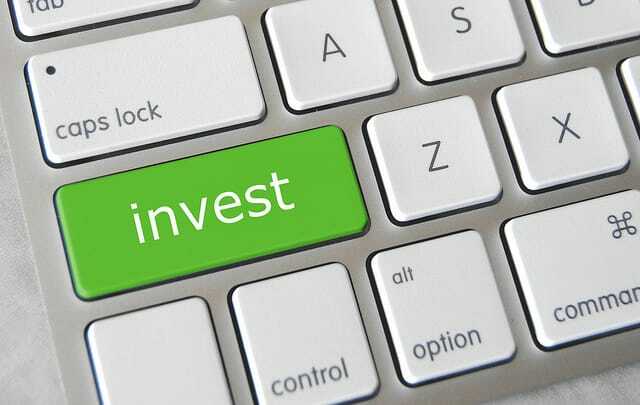 A good place to start is Money Under 30’s How to Invest Well: Simple Advice for Beginner And Intermediate Investors. If you’re just starting out and are strapped for time and knowledge, don’t bother picking individual stocks. Try Betterment, an online tool that lets you invest in a diverse array of stocks and mutual funds — without the fees. The most important takeaway from the article? Start small, start basic — but start investing today. For more, read the full post on Money Under 30. Your Turn: Have you started investing yet? What’s standing in your way?